My apologies for being rather quiet in November—I had a lot going on with getting the Accursed RPG setting wrapped up and ready to send out to the backers, plus I moved, plus I had some other writing things I had to do in the meantime. I definitely want to take a moment and point folks towards the Gamer’s Tavern podcast. My co-host Darryl and I have had quite a few interesting guests and topics on the show, and there’s a lot of things we mention on the podcast that have to do with things I’ve talked about here on Rogue Warden. With all of that out of the way, this week’s post is going to be one of my favorite bits: a top 10 list! Now that the new generation of consoles are out on the market, it’s a good time to take a look back at my library of games for the XBOX 360 and pick out the ones that I felt were the best. As a top 10 list, I’ll start with the bottom and go to the top—although all of these games are amongst my favorites, you gotta start somewhere. Here’s my top 10 list of games for the XBOX 360. Keep in mind that this is my personal list, based on my own experiences, so your mileage may vary. Critical Hit: This game impressed me, and I’m not easy to impress with first-person shooters. The gameplay was fun and inventive, and I adore the stealth-action style that this game fosters—particularly with the outpost assaults. I had been a big fan of the original Farcry, and felt very disappointed in Farcry 2, so this installment was the last chance for the franchise to reel me back in. It’s fair to say that it succeeded! The story was interesting and the characters were fun, especially one of the villains—Vaas and his monologue on madness is just sublime. Critical Miss: I wish this game had a way to re-play the outpost assaults, as they were easily one of the most fun things to do, but you could only do them once. Re-play value would have been higher if I could go back to the earlier outposts and try out some of my more advanced abilities. I wanted more skills and more depth for growing my character, because I felt like I peaked too early during the campaign. Hunting was fun, but soon lost its luster. Bonus Round: This game had a stand-alone DLC named “Blood Dragon” that is completely awesome. It re-skins the entire game as a cheesy 80’s cyberpunk sci-fi VHS action movie, and it is fantastic. Neon dinosaurs, cyber-hearts, and Michael Biehn as the main character mean that this DLC on its own nearly made the list. 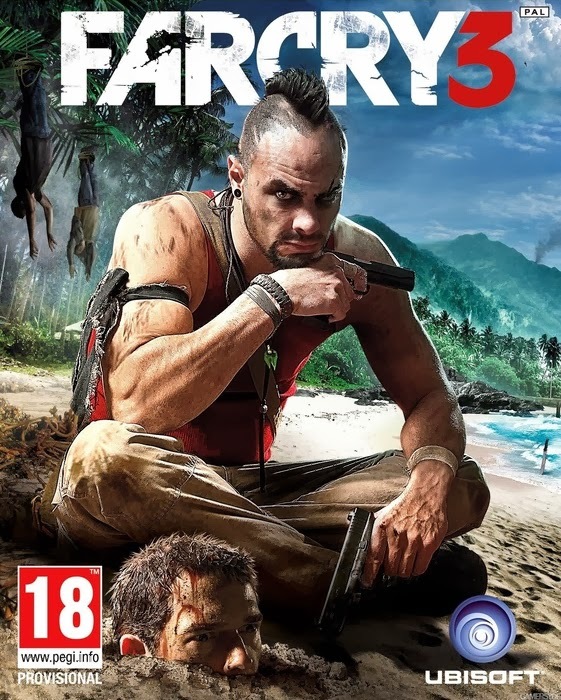 Gaming Connection: Farcry 3 has an interesting “heroes’ journey” that makes you question just whether you’ve become a hero in the end or just another psychopath on the island. You can definitely feel your character “levelling up” over time. Critical Hit: I have a thing for open world games, particularly ones where I can drive fast cars, shoot people, and do crazy stuff. 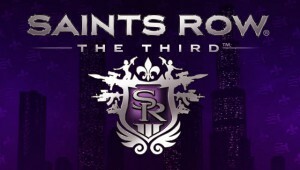 Saint’s Row the Third satisfied those urges in spades. 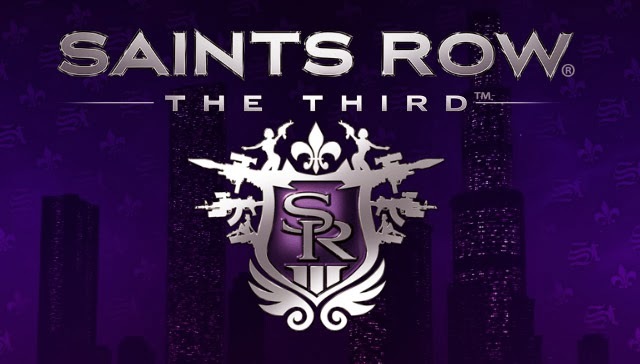 While I believe that Saint’s Row 2 had a stronger overall narrative experience, Saint’s Row the Third had extremely memorable characters and pulled off its own unique completely over-the-top style in a superb manner. If anyone ever wants to see an extreme example of “pink Mohawk” Shadowrun-style action, Saint’s Row the Third has got you covered. Critical Miss: Although the characters were memorable, the story was a bit disappointing coming off of Saint’s Row 2—but I don’t see how it could have been otherwise given the major shift in the game’s overall tone and approach. Some of the missions to unlock areas of the game were less than stellar, but overall I just can’t find a lot to complain about! Bonus Round: Saints Row 2 is also part of the XBOX 360 generation, and it is a fantastic game in its own right, particularly in its approach to the story. Make sure to check out the awesome voice acting by Michael Dorn! Gaming Connection: Over the top action has never felt so good. If I were running a game of Feng Shui, I would definitely have some crib notes based on some of the action scenes in this game. Critical Hit: As I just said for #9, I enjoy open world games, and Sleeping Dogs adds in the exotic world of Hong Kong into the mix. I loved the racing mini-games (where I normally don’t in other games), and I really liked the innovative combat system that really let me feel like a martial artist who can take on ten guys at once and win. Fantastic voice acting, particularly from James Hong and Kelly Hu. Critical Miss: The soundtrack was a little tough to love, most likely due to the nature of it being all Hong Kong music… I would have loved a wider selection of music to drive with. Only a few of the characters were really memorable, alas. 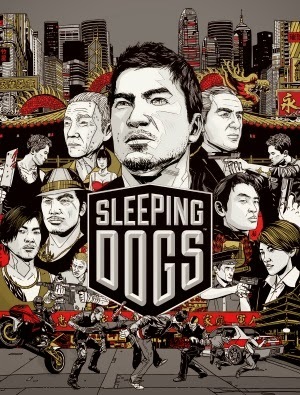 Gaming Connection: Much like Saint’s Row the Third, Sleeping Dogs has a lot about it that works great for Feng Shui. Any game set in Hong Kong gains a lot from playing this as well! Lastly, Sleeping Dogs has an excellent narrative for organized crime, the police, and undercover operations—if your game has any of these as a focus, Sleeping Dogs is going to be a great inspiration. Bonus Round: There’s a DLC that involves hungry ghosts, hopping vampires, and tons of great Asian mythology! Critical Hit: The first Dragon Age game was a bright star in the constellation of console RPGs. 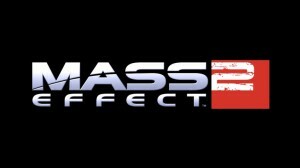 Bioware provided some excellent characters, an amazing story, and a particularly interesting take on “dark fantasy” that hadn’t really been seen before. One thing that took my breath away with this game were the difficult choices and moral quandaries that you were presented with—it felt like Dragon Age was intentionally going for a game where you had to agonize over some of the outcomes. In the end, all this effort led to an excellent payoff. Critical Miss: With only three classes, there wasn’t really a lot of differentiation between characters, and the party AI wasn’t much to write home about. However, aside from that, there’s really not much I can point to as disappointments! Gaming Connection: Of course, Dragon Age has its very own RPG published by Green Ronin… but there are tons of characters, quests, items and stories that are very applicable to just about any fantasy RPG as well. Critical Hit: It’s difficult to describe just how amazing Skyrim is if you haven’t played it. The stunning visuals display a very interesting and unusual fantasy world—this is what I wanted to see when I imagined the Rjurik Highlands from Birthright. Just looking around and finding something else interesting over the next ridge was fun, and when you found a pair of giants sitting around an enormous fire with their mammoths… well, that was a very memorable moment. Skyrim was a game that I had to call other people into the room to show them how beautiful it all was. 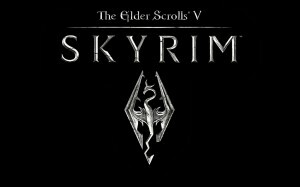 I loved the quests, the story, and the world that Skyrim immersed me in. The music and soundtrack are also amazing! Critical Miss: There are a few bugs in the game and odd quirks (such some repetitive dialogue and the amazingly funny bit where if you kill one chicken, everyone in town goes berserk), but other than that, there isn’t much to complain about. Gaming Connection: There are several actual dungeons in the game, complete with traps, puzzles, and riddles. There’s an epic quest that leads into the afterlife, and confrontations with truly impressive enemies. 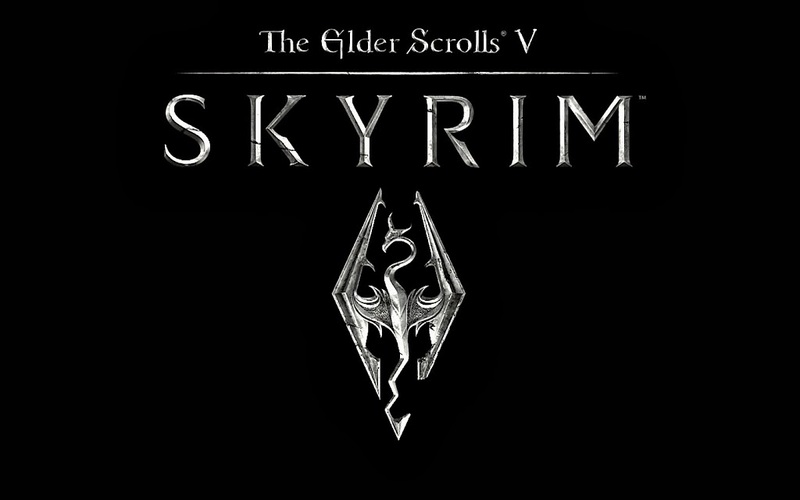 Skyrim has tons of elements that would be an excellent fit for any fantasy RPG. Critical Hit: When it comes to console RPGs, I think ME2 is probably the king. It has an amazing story that escalates and raises the stakes and builds the threat against the universe to a fever pitch. By the end of the game I was literally on the edge of my seat. The characters are similarly amazing, and there’s a huge cast of companions to choose from to share your adventures with along the way. Critical Miss: Nothing really to say here except that a couple of the class choices are rather sub-optimal given the improved combat system… for example, the engineer I played spent most of his time hiding behind cover letting the rest of the party do the real fighting. Well, there were a couple of the characters who just didn’t… really do it for me, but that’s forgivable given the size of the cast and how amazing the others are. In the end, this game was only really let down by the disappointing third installment. Gaming Connection: Any sci-fi game would gain some great inspiration from playing through ME2. 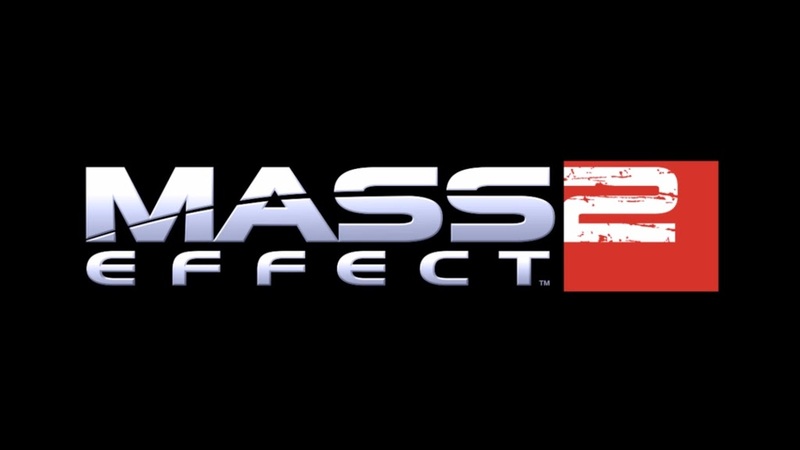 It’s beyond me why there isn’t a Mass Effect RPG or miniature game out there right now. Critical Hit: This game is a huge amount of fun, with excellent gameplay, boss battles, and a very immersive open-world environment… but by far the coolest thing about this game is being BATMAN. You get to investigate for clues, find evidence, track down criminals, solve riddles, and beat seven kinds of hell out of bad guys. You get to fly around, use all batman’s gadgets, and even make a couple of important choices along the way. This game is amazing, and a clear improvement over its already very impressive predecessor. Critical Miss: There is some odd hypersexualization of catwoman going on in this game that makes me a bit uncomfortable during the period where you’re forced to play as her. Other than that, I don’t really have any flaws I can point out… this game is exceptionally good in almost every respect. Gaming Connection: Any street-level superhero campaign would benefit greatly from some of the areas, villains, and missions in this game. The setting of Arkham city has some stunning visuals that would benefit any campaign city facing a cataclysm or extreme urban blight. 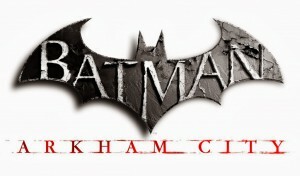 Bonus Round: Batman: Arkham Asylum is this game’s predecessor and was a total surprise. 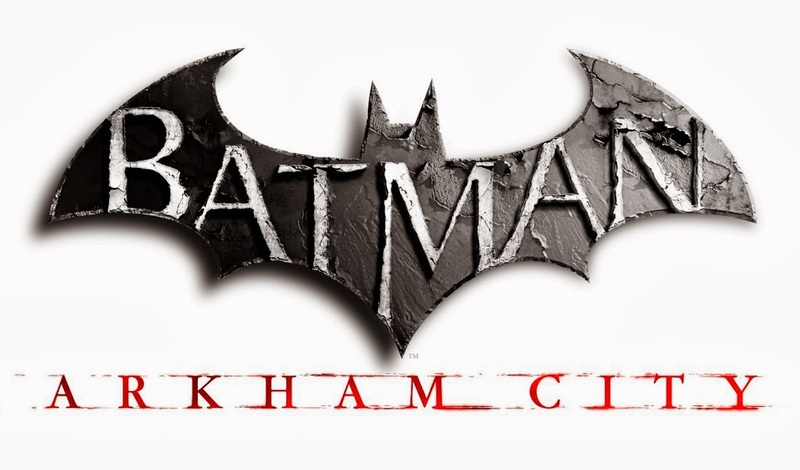 Arkham Asylum came out of left field and proved that you CAN make a good Batman game. Arkham Asylum did have some flaws (there was no reason to ever switch out of Detective Mode, for example), but it was Rocksteady’s love letter to fans of Batman. Critical Hit: I’ve always been a huge fan of the Fallout series—I’ve played every single game for the franchise ever made (even some truly, truly bad ones) and I have to say that New Vegas is one of the best installments for someone like me. The characters were very memorable, the storyline was interesting, and the post-apocalyptic vision of Las Vegas was one that I’ll never forget. A strong game, New Vegas is made even stronger by its DLC chapters that add on even more awesome places to visit in the wasteland. Critical Miss: Again, this game is plagued with a series of odd quirks and bugs that can really harm the experience, and there are some storylines that just didn’t work as well as they were meant to. Overall though, there’s not a lot to point to as flaws. 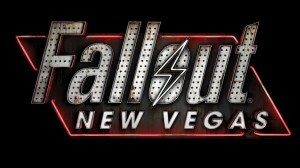 Gaming Connection: Any post-apocalyptic setting will find some interesting things to riff off of from New Vegas. Gamma World, TORG, Rifts, just to name a few, could certainly find some great bits and pieces that would enhance a game. Bonus Round: The “Old World Blues” DLC is worth buying the game for on its own. Old World Blues is brilliant in every single way and I simply can’t recommend it highly enough. Critical Miss: AC2 is nearly flawless – I’m struggling to think of anything I didn’t like. Gaming Connection: Playing a thief or assassin in another game is where I’d draw a lot of inspiration from this game. The interesting historical backdrop can be useful for games with similar technology, such as many “steampunk” settings. Bonus Round: Assassin’s Creed 2: Brotherhood. 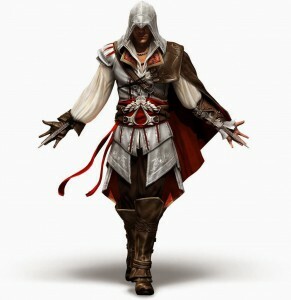 If AC2 is an 8 out of 10, then AC2: Brotherhood takes that up to a 9.5 out of 10. Brotherhood added bonuses to just about every aspect of the game, including some great missions where you recruit, train, and send out other assassins on missions. AC2 Brotherhood is my benchmark for what makes an expansion good. Critical Hit: Of all the games on this list, there were none that I played more than Borderlands 2. I played this game to death. I played this game so much that I know damn near every mission, area, and boss fight by heart. I’m normally a hermit when I play video games, and I’ve always avoided the lure of multiplayer—until BL2 came along. Multiplayer on BL2 was actually fun, and the well-designed classes and skill system really made things work so much better than other games I’ve seen with multiplayer. The story and characters of BL2 are simply mind-blowingly cool, and the setting of the game—a mash-up of sci-fi and post-apocalyptic world called Pandora—has some really unique elements to it that make it feel like no other place I’ve ever visited in a video game. Critical Miss: Nearly flawless is one of the best descriptions I can give for this game—it is a highly polished jewel in the landscape of so-so shooters out there. Gaming Connection: If you can’t find something fun for your campaign to bring from BL2, there’s something wrong with you! There’s even an entire DLC focused around tabletop RPGs, and bringing in any of the game’s more prominent characters as an NPC into your campaign is nearly a guarantee of adding something cool. Bonus Round: SO MUCH DLC. 2K has been supporting the hell out of BL2 with additional characters and block after block after block of quality content. Granted, none of this DLC is free, but just the fact that you can add so many more options and bonuses to your game through the offerings is impressive.